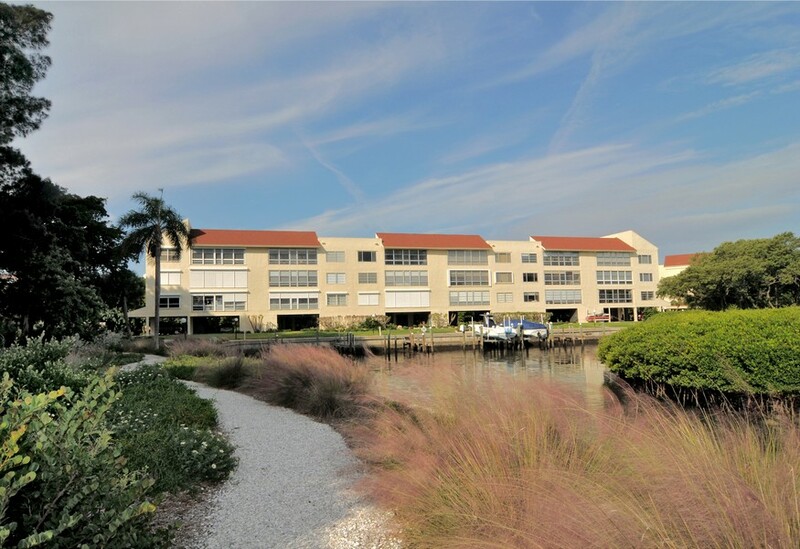 Windward Bay is a waterfront community that includes 151 condominium homes on the beautiful Longboat Key. 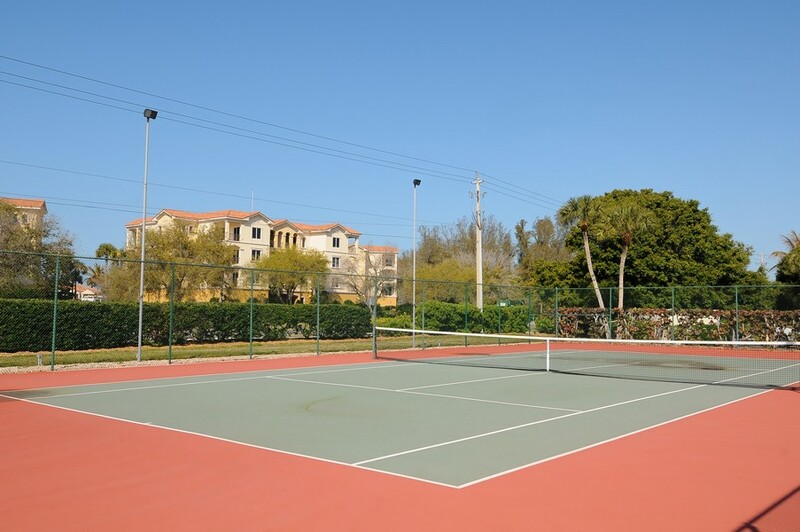 Units include condos in four different structures, as well as two dozen villa style residences. 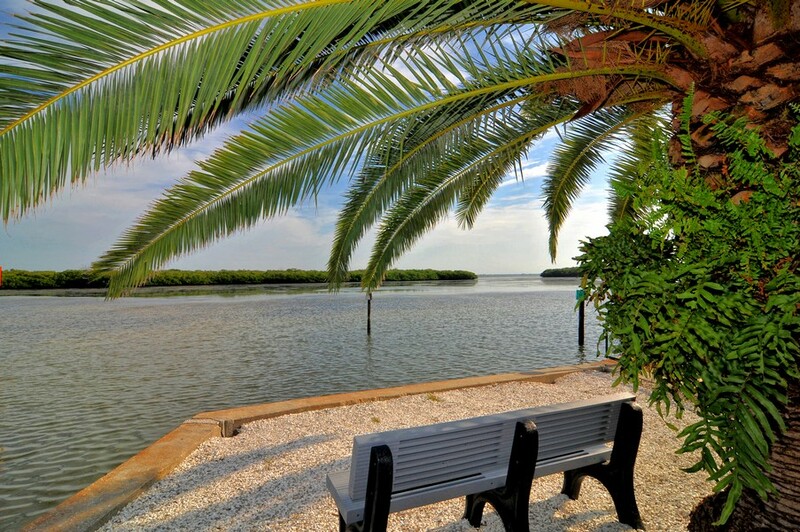 Residents enjoy a great view of the water, allowing them to take in one of nature's most beautiful sights simply by peeking through the curtain. 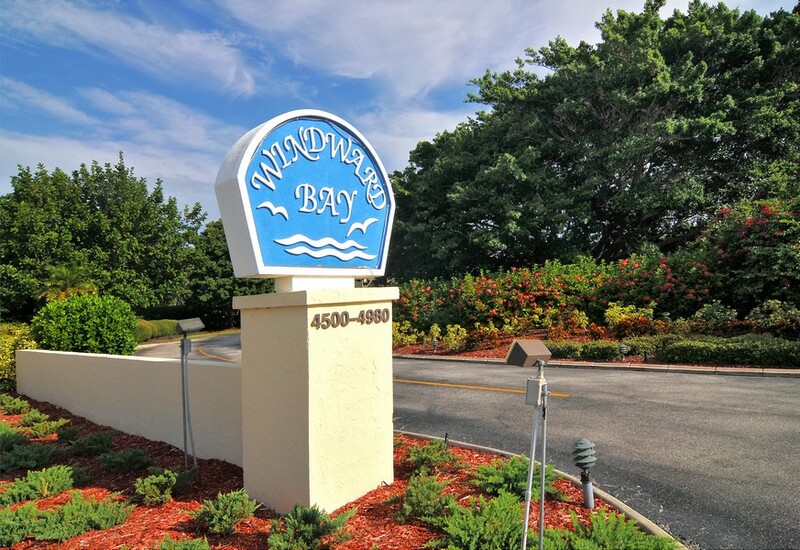 Read more about Windward Bay. 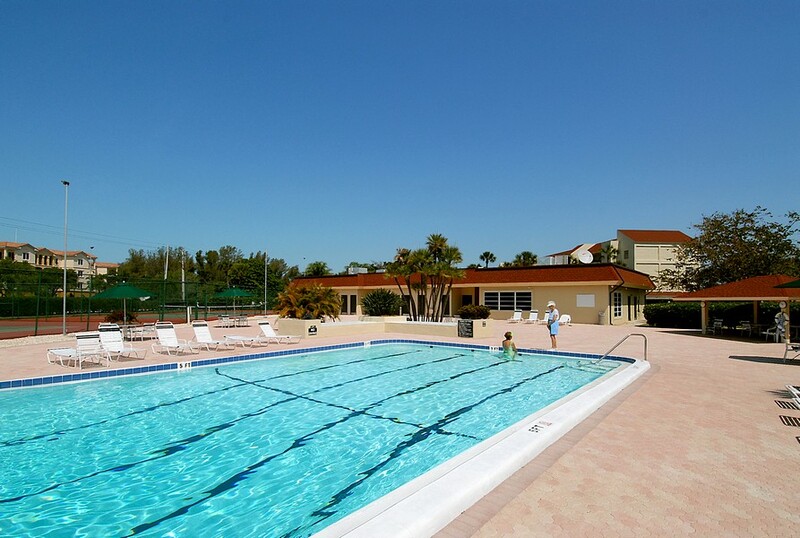 Residents at Windward Bay don't need to go very far to get their fill of exercise and relaxation thanks to the on site heated pools, fitness center, sauna and tennis courts. 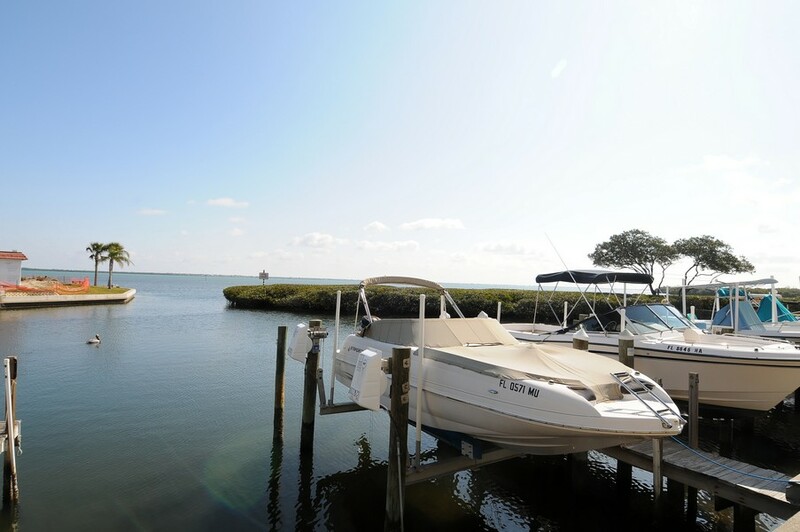 The development also has 35 boat slips split between two marinas, so home owners have immediate access to their boat. 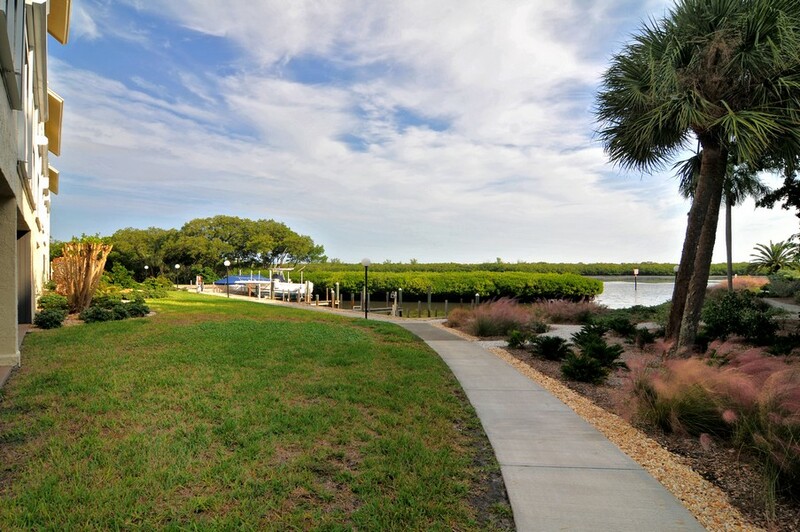 The community allows pets and has plenty of space outdoors for walking your dog. 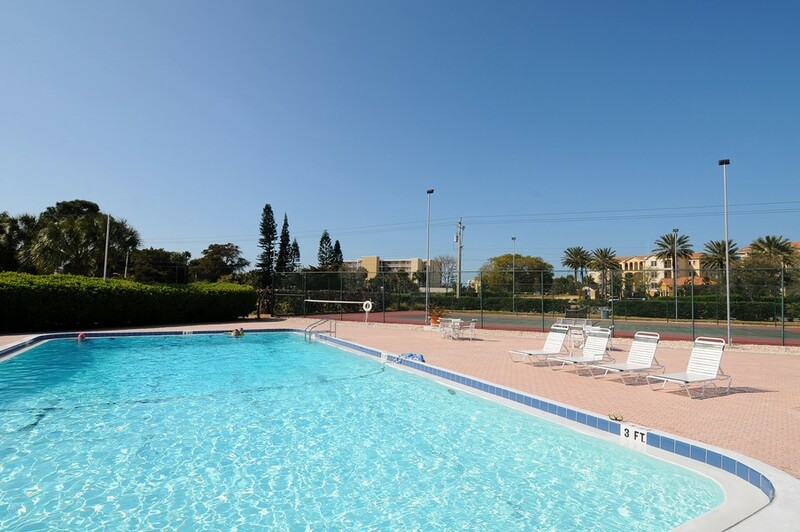 Along with use of the amenities, residents can also take part in social activities planned by the building event manager. 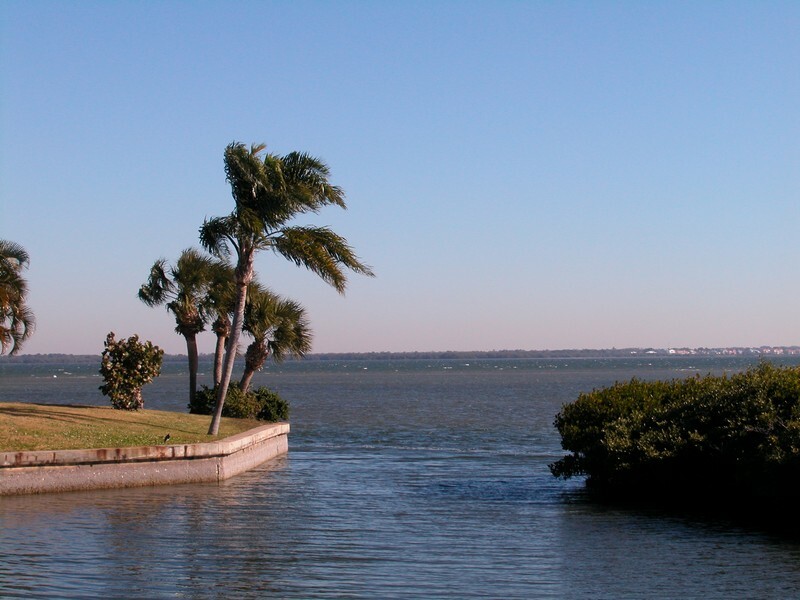 Socialites will never be bored at Windward Bay, especially with St. Armands Circle and the city of Sarasota so close at hand. 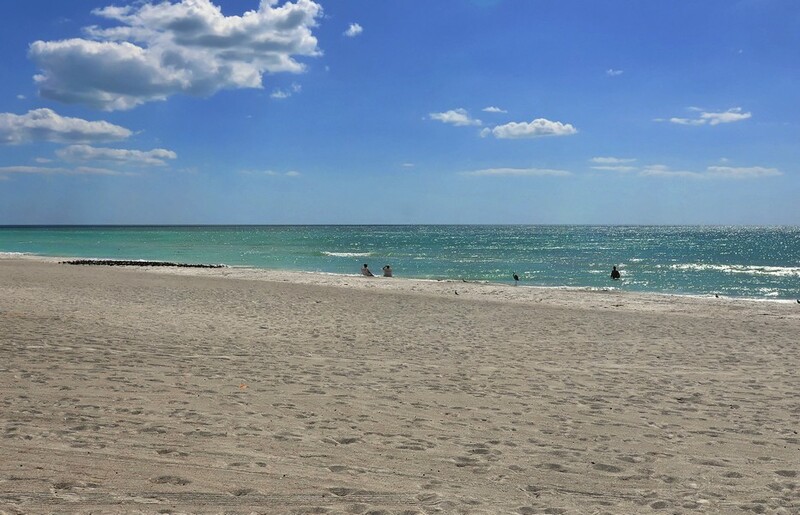 Both centers are home to a number of boutique shops, casual eateries and fine dining establishments. 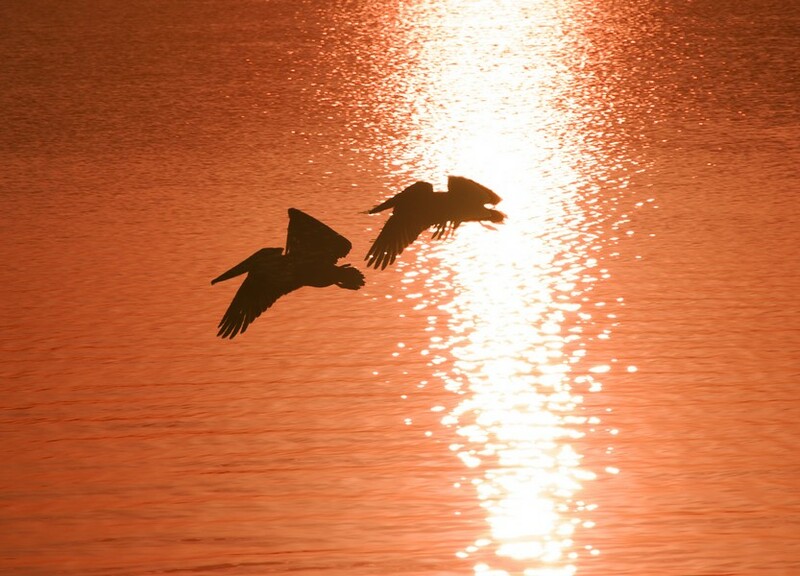 Lovers of culture and art can also satisfy their passion at the Sarasota opera house, art galleries and museums. 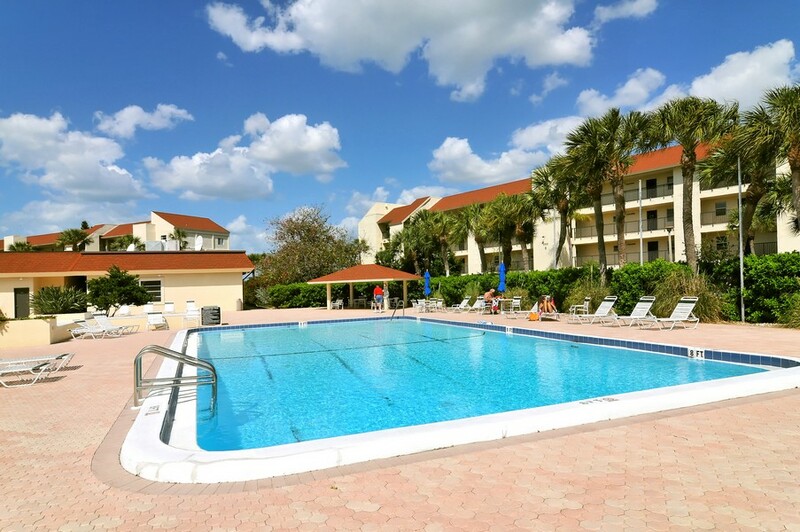 Life on Longboat Key is filled with great food, quality entertainment options and a relaxing atmosphere set in a lush tropical landscape. 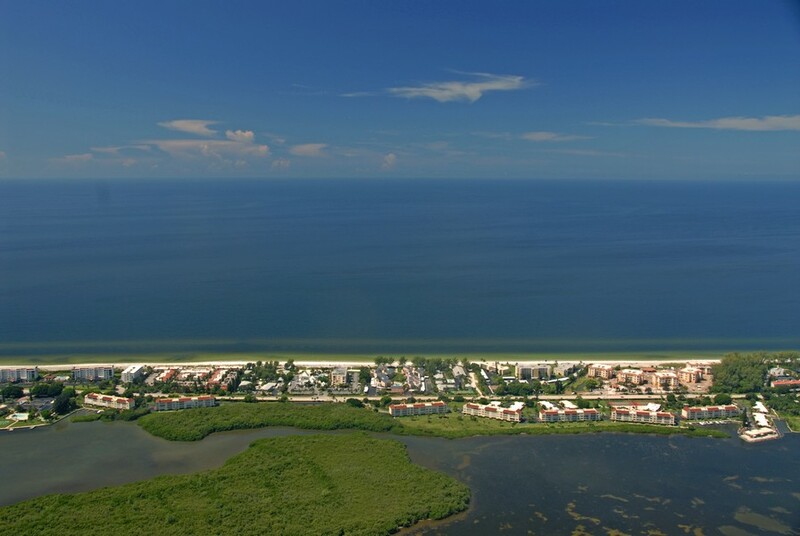 The area may look a lot like paradise, but it's actually just a part of natural wonder that is the Gulf coast. 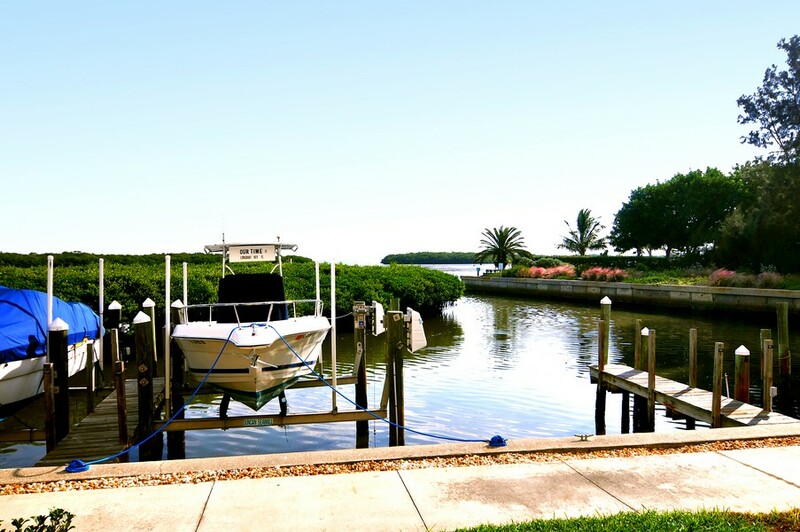 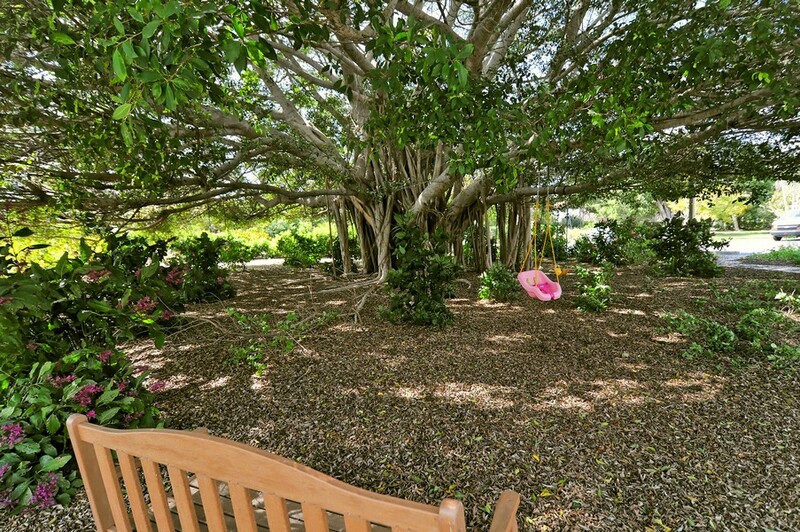 You won't go wanting for good company or opportunities for adventure at Windward Bay.